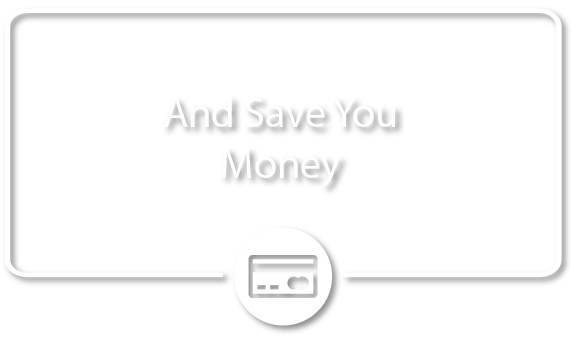 Get a FREE utilities bill audit and save on the cost of electricity.  Accountable Utilities recovered R91 183 for Victoria Country Club from a billing error they picked up through auditing our electricity account. In addition to this they identified a more suitable tariff . . . returning a projected saving of R57 000 over the next 12 months. Accountable Utilities focus, is in electricity tariff optimisation, and by applying the correct tariffs, to one's business, can potentially save a fortune with Eskom.